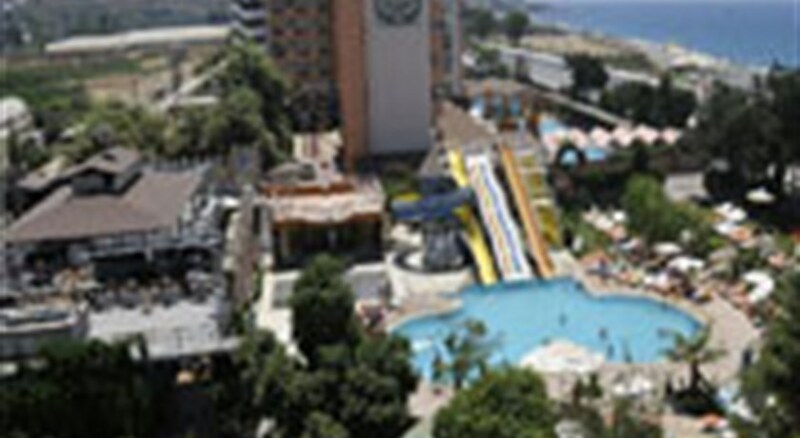 Klas Dom Hotel Alanya helps you to relax and have a nice holiday. 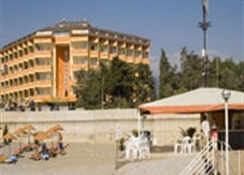 Being by the sea, it gives you the opportunity of fun and relaxation. It combines luxury and comfort at the same time. 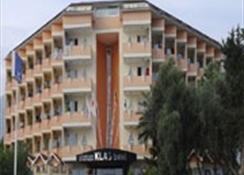 You won't want to go back to the city after your holiday in Klas Dom Hotel. It is built in 6.000 m2 area.